The checklist, better quality photos will be added in the coming days. UPDATE (16-02-2018 11:45): Ratios added plus some new photos. 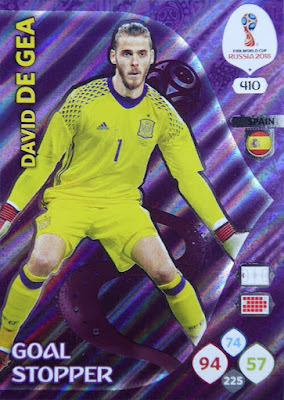 I have also gone through all cards listed as 'España' and changed them to 'Spain', and I have added the news of the players featured on the 'Invincible' card. 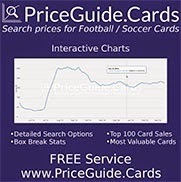 UPDATE (16-02-2018 13:11): The list of Limited Edition cards has been updated. 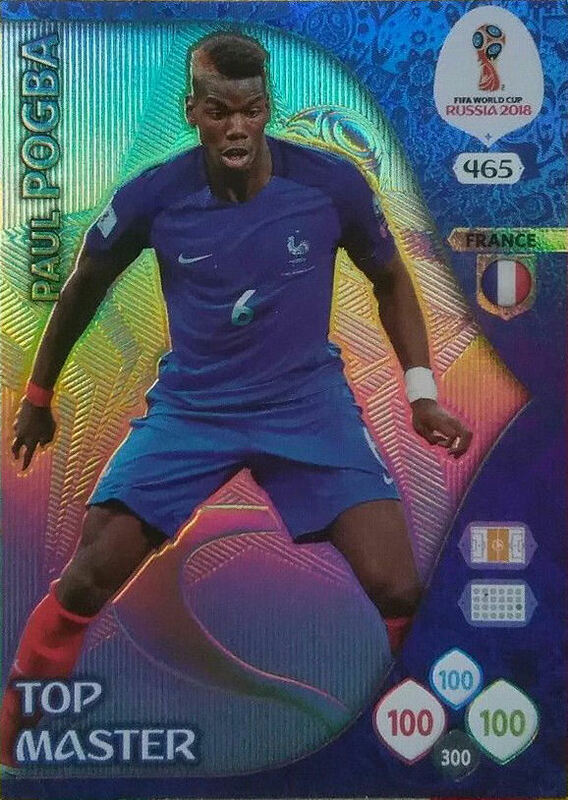 It seems that up to 116 cards will be released! The cards are unnumbered and have been numbered here for reference purposes only. 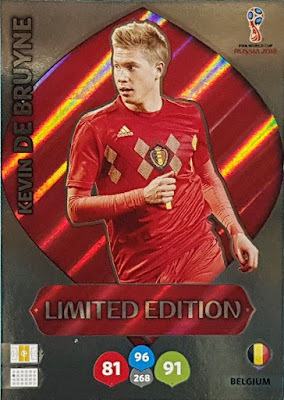 Limited Edition cards in the Premium packets will be labelled 'Limited Edition Premium'. UPDATE (16-02-2018 16:56): Two names were duplicated in the list of Limited Edition cards that I was sent - Sergio Ramos and David Silva. I presume there's only one Limited Edition card for each player so I have removed the duplicated names, which leave a total of 114 Limited Edition cards so far. But this still might change. 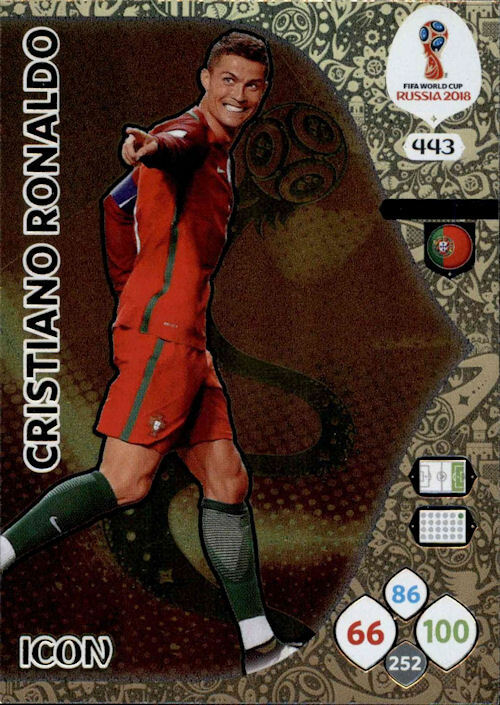 The Sergio Ramos Limited Edition card is available in the Premium packets and the Multipack in Germany. 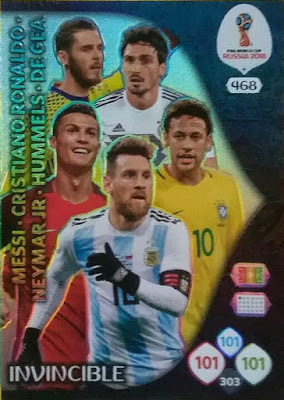 The Limited Edition cards in the Premium packets are slightly different from the normal Limited Edition cards (see the Gonazlo Higuain card above). It is possible that there are two Limited Edition cards for some players, regular ones and Premium ones. 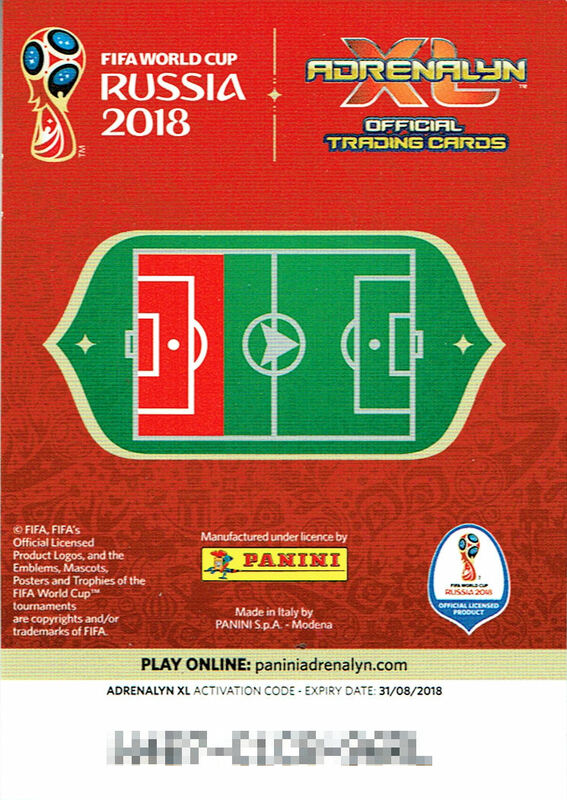 It's also possible that there will be one or more Limited Edition Online Cards.... Information on where to find the Limited Edition cards in Germany can be found here - Panini - Adrenalyn XL FIFA World Cup 2018 Russia (03) - Limited Editions - Germany. 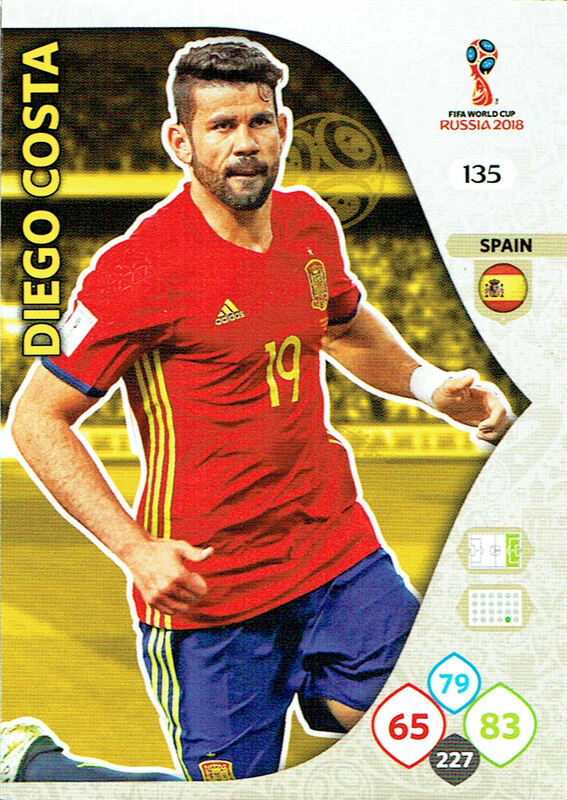 UPDATE (17-02-2018 12:06): I have had confirmation that there are two different Limited Edition cards of Sergio Ramos and David Silva so they've been added to the checklist. 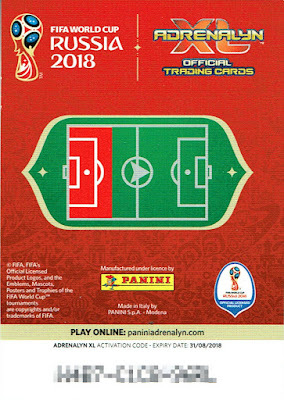 There are three different types of Limited Edition cards, as shown here - Limited Edition, Limited Edition Premium and Limited Edition Premium Gold. 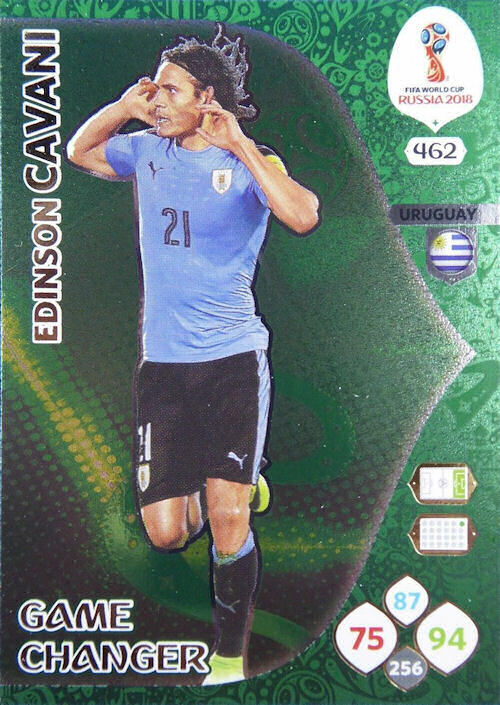 Some players will have more than one Limited Edition card. 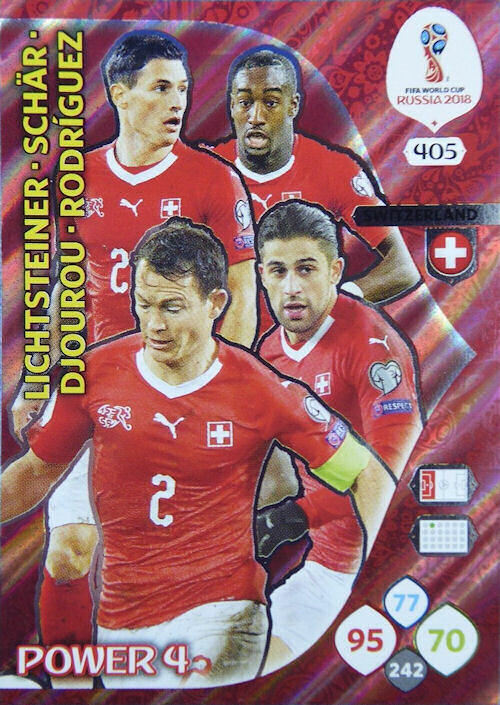 UPDATE (21-02-2018 19:46): List of Limited Edition cards have been updated with official Panini card numbers, there are five numbers in the sequence that are unused. UPDATE (22-02-2018 00:23): There are differences in the packets ratios between the International and UK versions, both have been included in the checklist. Thanks to Wila75 for providing the details. 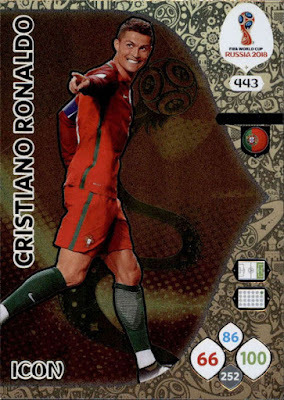 Yes, some strange choices and only a few Portugal cards in the Team Mates section. It's 5 cards in the Power 4 section (sometimes my fingers don't do what they are supposed to!!) and Switzerland DO look out of place there, but that's whats on the checklist. 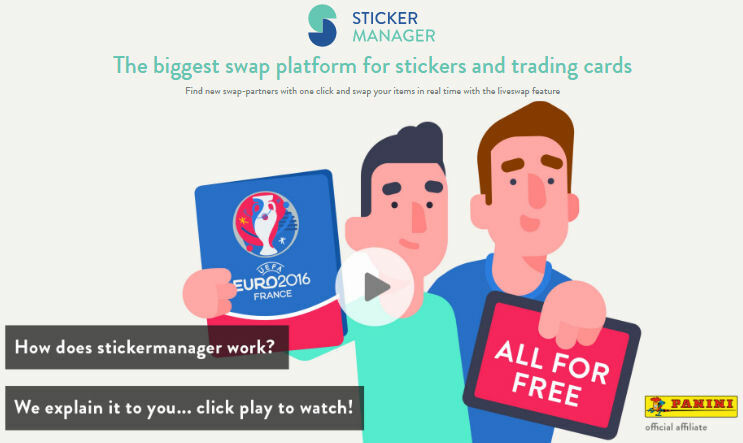 ¿Tendrías posibilidad de mandar el ckeklist de los stickers? Thank you. 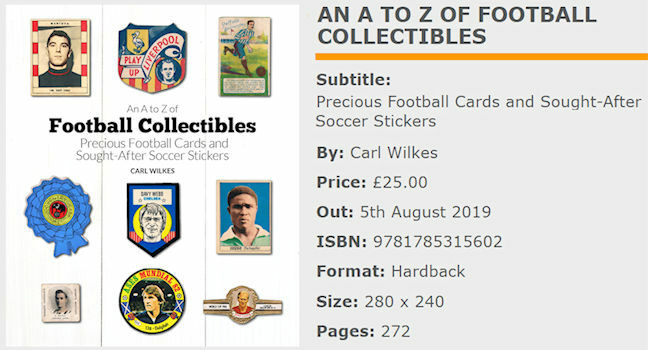 The sticker collection is not published until 28 March. If Panini are true to form an empty album will not be any help in compiling the checklist because the players names will be on the stickers and not printed in the album. Hi Alan, I believe cards 62 and 63 are Colombia, not Costa Rica. Yes, you're right, I'll amend them straight away. when will the premiere of Panini World Cup Russia 2018 in Poland? Sorry, I don't have a release date for Poland. Can anyone help? 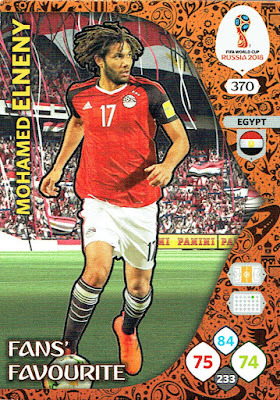 There is the name of the same player at number 48 and 55 on the list limited edition cards. So 116th crdd is online card, I think. 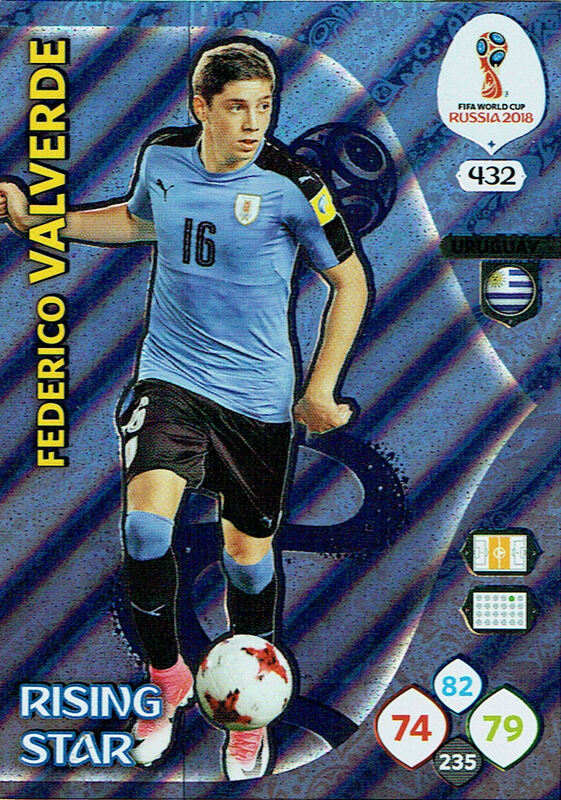 The list I was sent had David Silva twice. I'll amend the list. 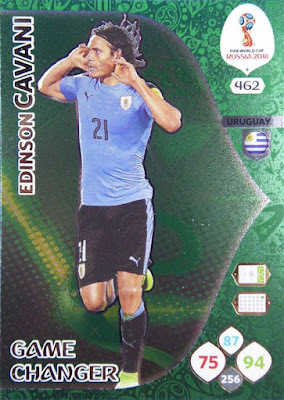 Alan, sabes cuántos sobres trae una caja? are you aware if Panini Adrenalyn XL Cards will go on Sale in China as well? Where May I be able to find them in the Shanghai Region? I am aware that the set will be on sale in China, but I don't have any information on where and when. Sorry. 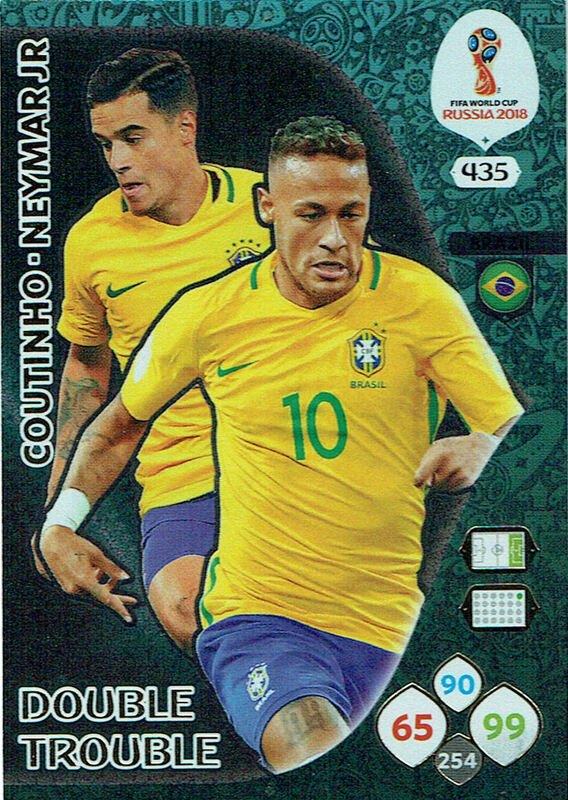 I believe team mate card 126 should be just Thiago rather than Thiago Silva as on cards I have seen it is printed as Thiago. 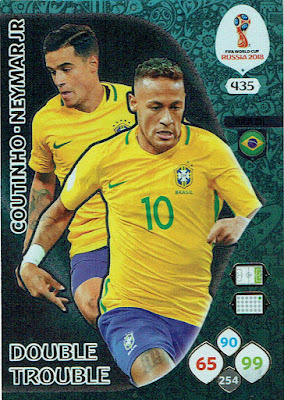 Yes, I should be more careful - predictive text in Windows can lead to problems, I'd already typed Thiago Silva and when I typed just Thiago the spreadsheet decided I wanted it to read Thiago Silva!!!! In the United Kingdom the price is £1.50 per packet. Can you give me some codes Buddy? Limited Edition cards 1100 > 1120 Im assuming that these are the uber rare ones? I cant find/locate these anywhere. Probably restricted distribution, some may only be available in relevant countries, not really sure though. limiteed edition are too many. not true. in italy will not all available, right? Panini's official list didn't include names against those numbers. 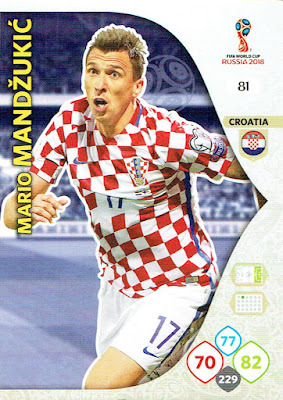 As far as I am aware no players have appeared that are not listed in the Limited Edition checklist. Great list mate! 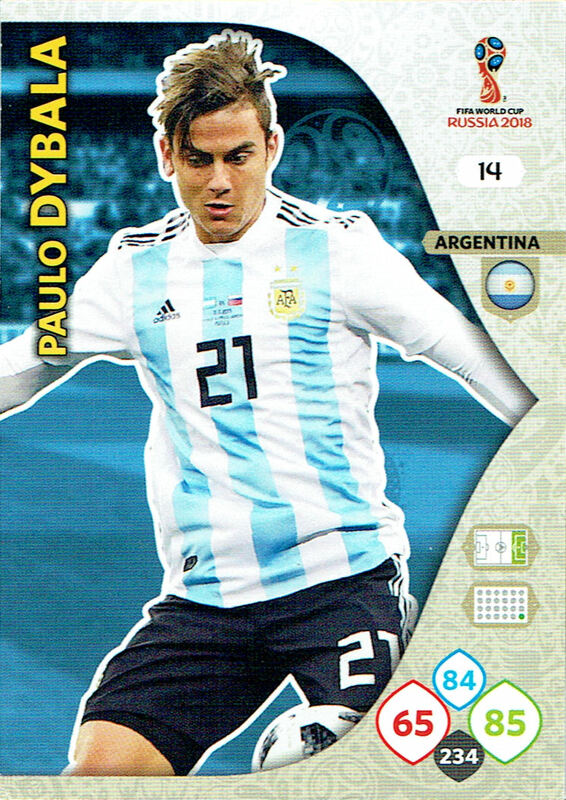 This might be last World Cup this year.